Full disclosure: I’m an Amorati (graduate of the program) and the work of Ars Amorata has had a truly beautiful impact on my life over the past half-decade or so. 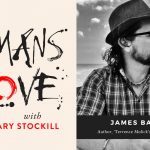 I recommend it to any man who wants more out of life and love. Earlier this year, Jordan was traveling here in Chiang Mai, Thailand, and we became fast friends. 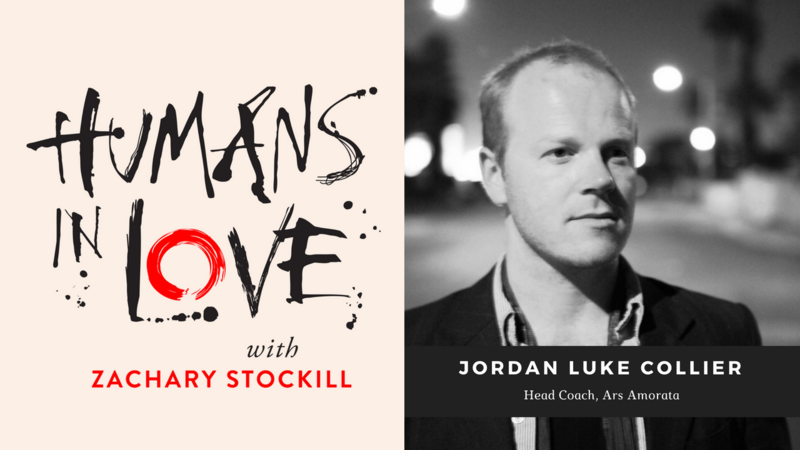 We recorded two conversations together talking about many of my favourite things: men’s development, women, travel, relationships, and how we, as men, can do more to show up in the world fully, wholeheartedly, unapologetically. 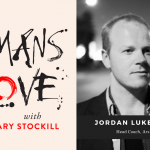 Jordan shares stories from his personal life which reveal how he came to be walking this path, and helping men create more intimacy, and stronger connections with the women in their lives. This was another of those conversations that remind me of why I got back into podcasting. This is what I’m passionate about. I hope you enjoy.